 At Christine Haas Media, my job is to bring out your inner performer so that you deliver the best interview, public speech or corporate presentation possible. I’ll show you how to leverage the skills you already have and develop new ones. The nerves and intimidation will melt away, as I give you the tools to boost your confidence. First impressions are everything, and I’ll be by your side to ensure that you will knock it out of the park. I’ll help you communicate succinctly and effectively; deliver concise, powerful messages; and present yourself confidently. With Christine Haas Media, I have 17 years experience to help you be at your best. I know how producers, writers, reporters and anchors think, what kinds of questions they’re likely to ask and what points they’ll follow up on. I sat in the interviewer’s chair for many years, so who better to prepare you? We can work one-on-one or in small groups of your choosing. We’ll record the sessions on camera and critique them as we go.